As a teacher we understand just how important it is for you to feel confident with what you are delivering. Tennis has changed from when we all learnt how to play. Full-sized courts, yellow tennis balls and big racquets are gone and modified court spaces, low-compression tennis balls and smaller racquets are now the norm. So to help you with tennis we have developed a series of practical workshops and an online tutorial that takes you through the basics of delivering tennis. There are two modules – one for primary and one for secondary! 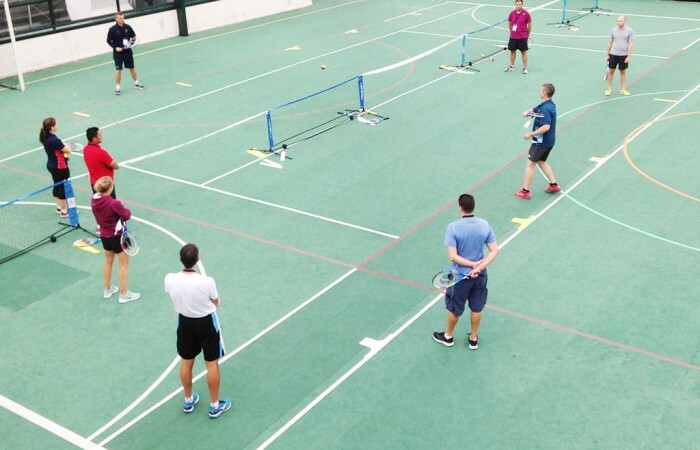 With no cost to attend, why not come along to an upcoming Tennis for Schools teacher workshop. Access Bounce, our online learning platform to complete the Tennis for Schools tutorial, explore the video library and access other useful curriculum and competition resources.